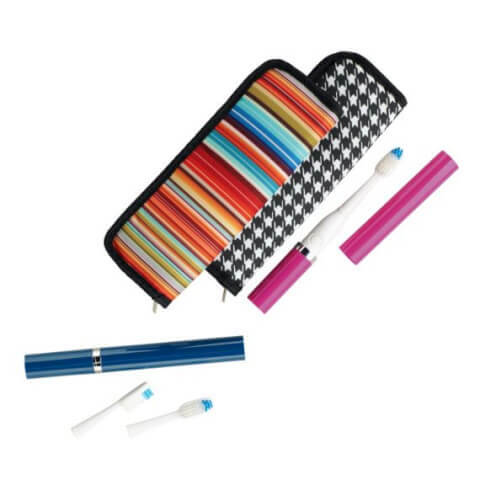 Be even more fabulous this summer with our favorite luxury travel accessories! 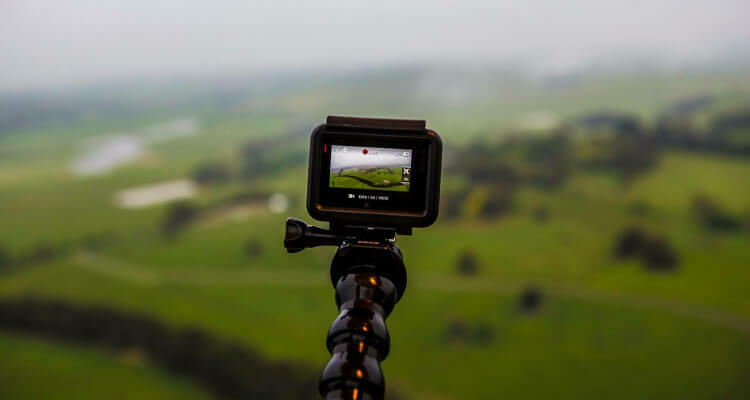 Part of gearing up for summer travels literally means “gearing up.” Check out what’s on our list of luxury travel accessories we’re coveting for the upcoming season below. Are we alone in noticing that we often lose our inexpensive sunglasses more often? 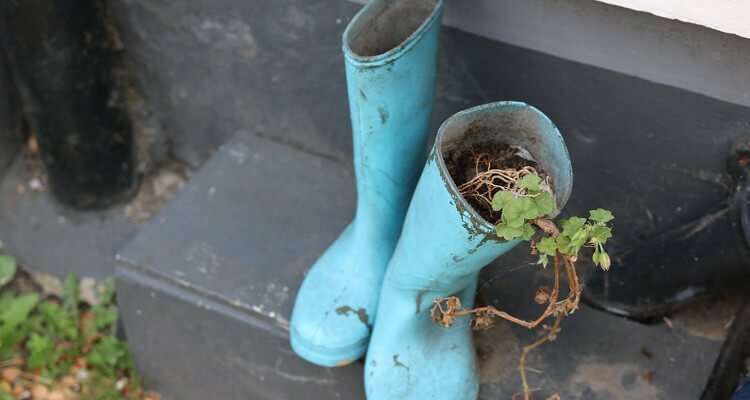 We’ve found that investing in a respectable pair almost always means you will take better care of them (just don’t wear them in the ocean – we’ve learned this the hard way, so you don’t have to). Guaranteed to have you looking extra fabulous and fancy, you’ll be fluttering around both town and globe with an extra bounce in your step . We love classic styles from Tom Ford, Kate Spade and Ray Ban. Featured here is Kate Spade’s Ziba. 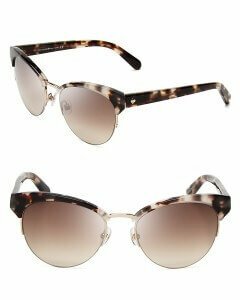 See those and others on Amazon [easyazon_link keywords=”kate spade sunglasses” locale=”US” tag=”tbelles-20″]here[/easyazon_link]. VIOlife offers the perfect remedy for those of us who are homesick for our electric toothbrushes when traveling. See all VIOlife Slim Sonic toothbrushes [easyazon_link keywords=”violife slim sonic” locale=”US” tag=”tbelles-20″]here[/easyazon_link]. In 1928, Knirps of Germany invented the folding umbrella. We love seeing the beautiful new styles each year that will keep us singing in the rain. Much like nice sunglasses, you’ll be extra careful not to leave this beauty behind. 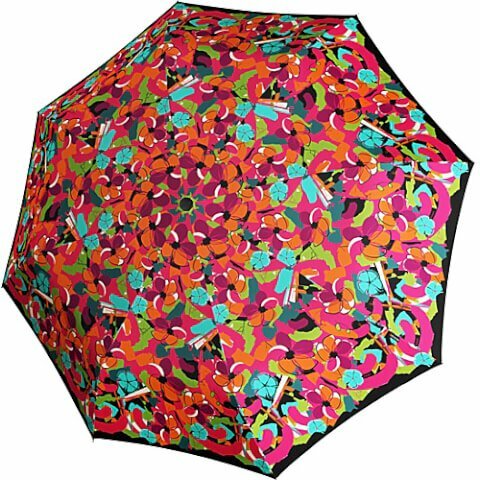 See color options for [easyazon_link keywords=”Knirps umbrella” locale=”US” tag=”tbelles-20″]Knirps umbrellas[/easyazon_link]. A good wallet is among the most important of our luxury travel accessories. And RFID technology or radio frequency identification technology, has been a recent game-changer. With one swipe, high tech pickpockets can and do steal personal information, including credit card numbers, all without even touching your purse or wallet. In addition to possessing blocking technology to thwart these attempts, these wallets from Travel Smith come in yummy colors and feature plenty of room for your passport and boarding passes. 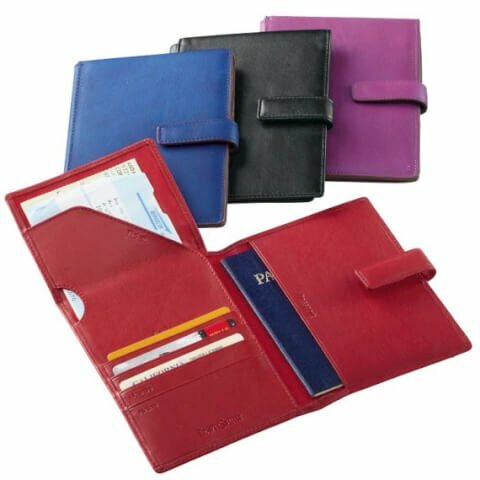 See all colour options from [easyazon_link keywords=”TravelSmith Leather Wallet” locale=”US” tag=”tbelles-20″]TravelSmith Leather Wallets[/easyazon_link]. 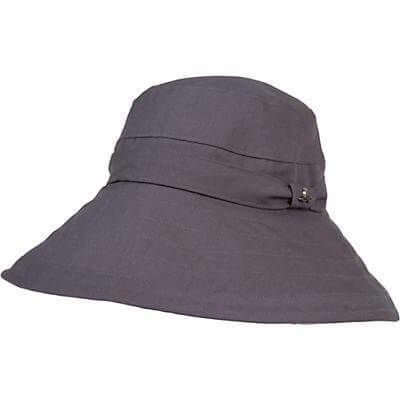 Eco-clothing company, Prana, features this pretty and packable sunhat with built in SPF in their Spring travel line. While sun protection means wearing it is good for you, the sunhat’s good looks and adjustable drawstring ensure you’ll wear it. Made of organic, breathable cotton. Check it out [easyazon_link keywords=”prana hat” locale=”US” tag=”tbelles-20″]here[/easyazon_link]. With a light blocking eye mask, you can efficiently start adjusting to a new time zone while you’re still in the air. 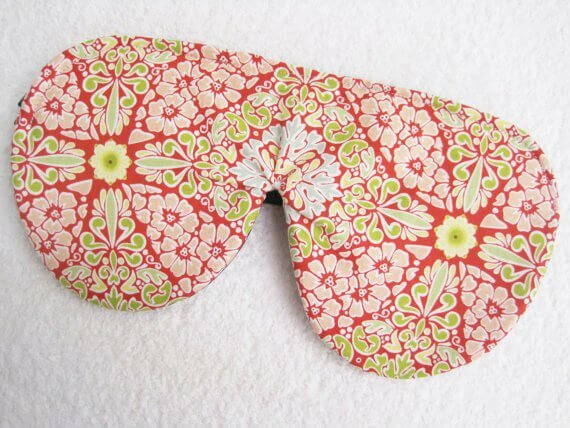 And fortunately the selection of luxury eye masks at Etsy’s All Natural Sleep Shop is downright dazzling. Styles in high quality silk and organic cotton offer plenty of choices that will increase the odds you’ll get some shut-eye on your next long-haul. See all products from [easyazon_link keywords=”All Natural Sleep Shop” locale=”US” tag=”tbelles-20″]All Natural Sleep Shop[/easyazon_link]. Durable. Washable. Foldable. Fabulous. No need to wax poetic about our favorite carry alls from Baggu. 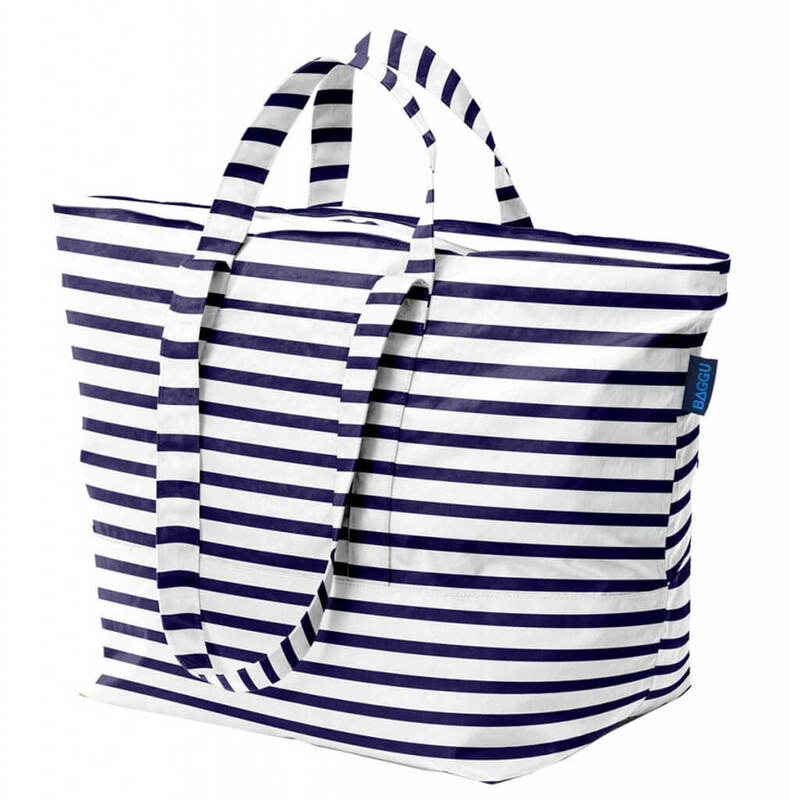 We love the nautical vibe and crisp navy stripes on this model. See complete set of [easyazon_link keywords=”Baggu Carry All” locale=”US” tag=”tbelles-20″]Baggu Carry All colors and styles[/easyazon_link]. We all know that traveling is torture on lips. Do yourself a favor next time you’re flying and spring for Eco-luxe skincare brand, Kari Gran’s Lip Whip. The fantastically creamy balm comes in natural as well as several shades of pink that will have you forgoing the lipstick. All Kari Gran products feature organic, wild-harvested and non-GMO ingredients of the highest quality. 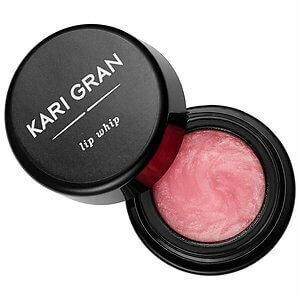 See Kari Gran Tinted Lip Whip options [easyazon_link keywords=”Kari Gran Tinted Lip Whip” locale=”US” tag=”tbelles-20″]here[/easyazon_link]. 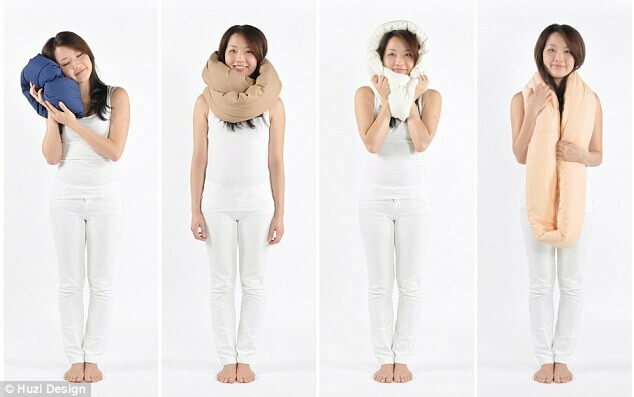 Sleeping while traveling is a no-go for many, but why not tilt the odds in your favor with the Huzi Infinity Pillow. Handmade from bamboo fabric and 3M™ Thinsulate, Infinity Pillow is fashioned after the Möbius strip. 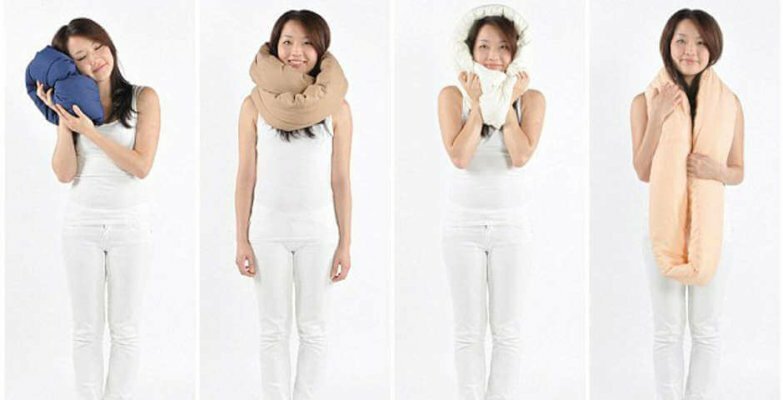 It can be twisted and used as a desk pillow, neck cushion, for back support, or even for noise-canceling. See color options for the [easyazon_link keywords=”Huzi Infinity Pillow” locale=”US” tag=”tbelles-20″]Huzi Infinity Pillow here[/easyazon_link].